Following the lifting of a ban on domestic trade in rhino in South Africa, private rhino owner John Hume is controversially set to auction 500kgs of rhino horn online. Although he can’t post it off to international buyers (they have to keep it in South Africa) he has been marketing to an international audience – having translated the auction site into Mandarin and Vietnamese. 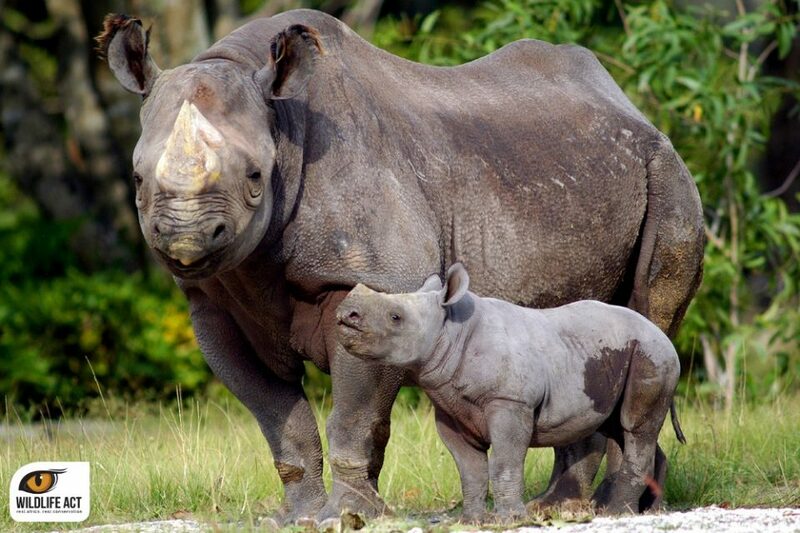 The South African government has given the green light for the rhino horn auction. On his auction site John Hume has responded to people’s concerns about the effect trading in rhino horn will have on poaching. We have copied his responses here and have tried to explain to him why they are invalid and carry no weight. John Hume: We completely understand this concern. The ongoing eradication of rhinos reveal that the demand for rhino horn is large and not going to die down anytime soon… The government needs to let consumer countries know that any potential trade in the horn stocks will have a limit; these countries need to respect the limit. Our Response: So John, you agree we don’t have enough rhino to feed the current demand, let alone the new markets you will create… but you think the black markets which are currently thriving are going to politely listen to us when we tell them that there is an annual limit to the horn that can be traded? That is ridiculous John, it’s an illegal demand that is driving this. Coupled with the fact that what you have just done by translating your auction site into Mandarin and Vietnamese, is only increasing that market rapidly and undoing all the good work of conservation organisations in Asia, who are working tirelessly to REDUCE THE DEMAND – you are sending mixed messages from South Africa, in their own language, telling end users that buying rhino horn is a good thing… What a pity and a shame for rhino in South Africa and elsewhere. John Hume: Whether we like it or not, the channel for illegal rhino horn trade exists. Illegal trade is succeeding and has no competition to counter it at all. 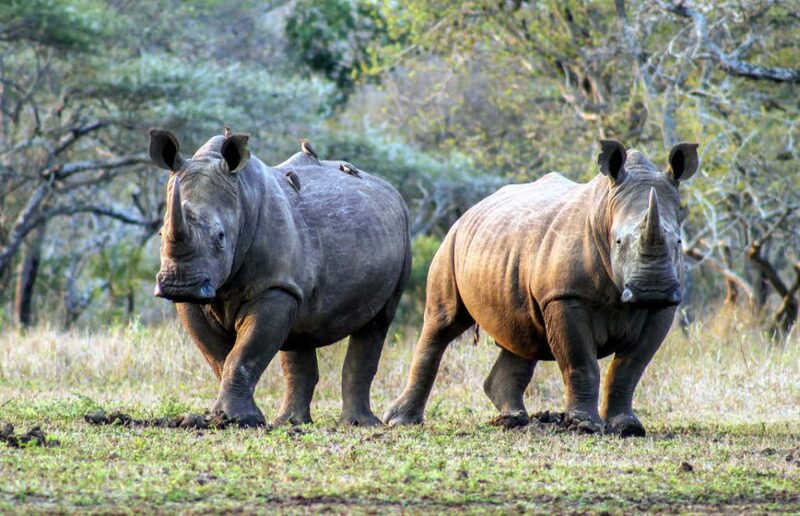 Forming a competition in the form of legal trade has the potential of correcting the perverse value of the horn, which is what is driving rhino poaching at the moment. With the correct permit system in place, as well as the RhoDis DNA database system in South Africa, we can identify legal horn and keep illegal horn out of our legal trade route. Our Response: Well that’s not really an answer John – the concern is that people will counterfeit legal certificates and bribe officials to pass through illegal horn using the legal channels you want to open up – meaning we are just opening up yet another channel. This will make it easier to pass illegal horn off as legal product, fancy DNA system or not, and we will end up with increased volumes of rhino horn moving out the country… We live in Africa John, that is unfortunately how things happen and one of the many issues we currently face – bribery and corruption. Oh, and Asia also has some of those issues… Let’s tackle that first. This isn’t Switzerland selling chocolate bunnies to Sweden. John Hume: If we take a look at the massive social experiment in America, prohibition of alcohol, which lasted from 1920 to 1933, history shows us that bans on contraband allow the black market to thrive. With the ban of trade in rhino horn, organised crime syndicates have control over the market and generally either team up with or threaten government officials to help them with their crimes. Heavy threats to offenders have been useless and they continue to operate despite them. This is not to say we should not continue efforts to eliminate poachers; however it is clear that merely increasing law enforcement efforts will not solve the problem. Our Response: John – do you think that if they had lifted the prohibition of alcohol in 1933, but had restricted the sale to a ‘one beer a day for every 15 people’ that the black market would have disappeared…!? The prohibition was dealing with a product that can be made in your back-yard, it has nothing to do with a species that is on the brink of extinction, numbers of which are nowhere near sufficient to deal with the demand (as you pointed out above) and the first horn you can ‘harvest’ from conception of a rhino is at least 5 years… We simply just don’t have the numbers and cannot grow the horn fast enough – fact. You are also assuming we all want rhino to be farm animals in our backyard – no thanks. And thanks for pointing out the crime syndicates teaming up with government officials, do you think that is going to change now you open up a limited trade in rhino horn? 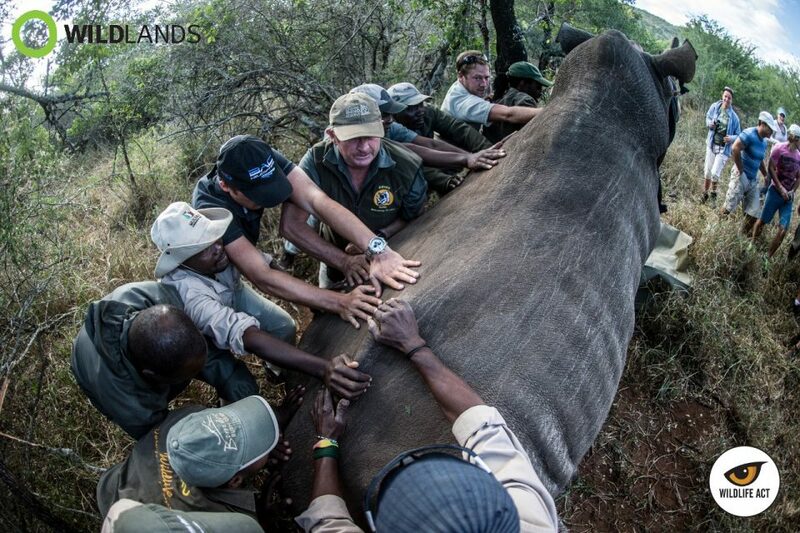 If you look at the combined efforts of all the conservation organisations that are fighting this, you will also note that law enforcement is but one of the many approaches to saving the rhino. It has always included demand reduction, garnering greater political will and enforcement in consumer countries, legislation and judiciary controls in Africa to persecute poachers effectively along with community engagement and many more angles. John Hume: Many people are saying that because legal trade didn’t work for ivory, it won’t work for rhino horn, but they fail to realize that both situations are very different, for example: Ivory trade is isolated as ivory does not grow back like rhino horn; rhino horn is a sustainable trade that we can continue. Elephants aren’t easy to monitor; rhino breeders can monitor, audit and protect their rhino effectively. Elephants are spread across conflict zones, which are difficult to control and protect; South Africa has the world’s largest rhino population. As for the comment of elephants being spread across Africa, yet most of the rhino occurring here in South Africa, you are suggesting that it is OK to open trade and accept that rhino outside of South Africa are doomed. We cannot accept that, we cannot through our actions here put the rhino elsewhere on the continent at risk and write them off. Not to mention that rhino outside of privately owned farms in South Africa are also going to be at risk. 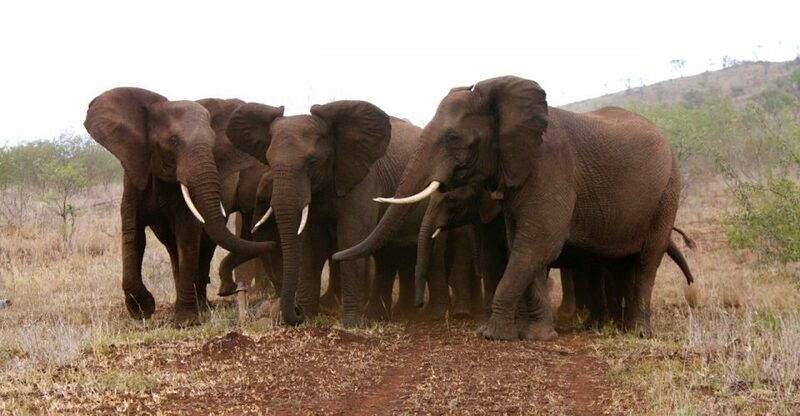 There were already misappropriated funds from the ivory sales in 2008. Think we are going to do any better now? We are currently making massive budget cuts to our National and Provincial parks in South Africa; rhino horn sales will generate money for our government’s central coffers… and will be redistributed, but not necessarily to conservation efforts and enforcement; we know this. John Hume: Private rhino owners own about 28% of the rhino population in the country, therefore the government will gain most of the funds generated from the horn. 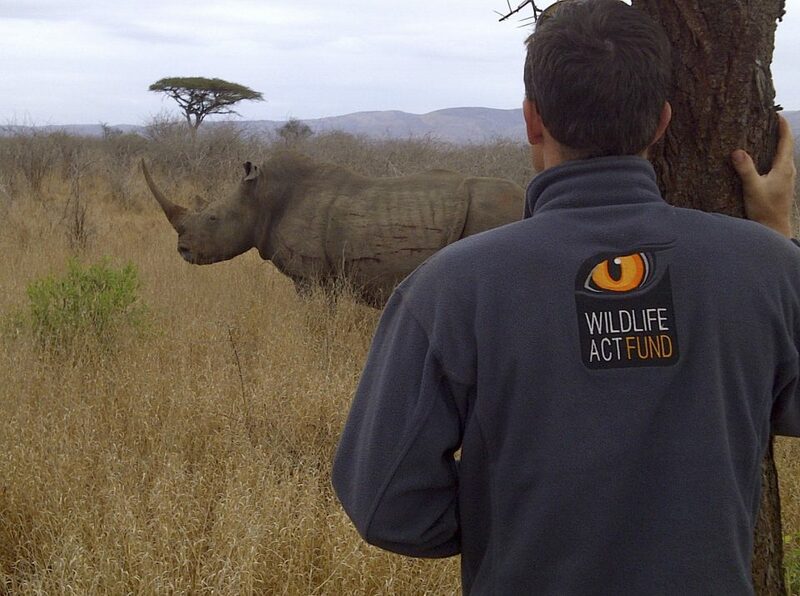 These funds are much needed to improve efforts against poaching. Our Response: Same as above John: bribery and corruption…. And when has the aim not been about making money from rhino – that’s sustainable utilization? Making money and trying to grow your own numbers in your care, not the wild. Our Response: And that’s the point John, we are not trying to do the same thing over and over again – we have been “sustainably utilizing” rhino and their horn since 1968… this is the change that needs to happen. Interestingly that was the point when we saw a massive upsurge in poaching of black rhino, with their populations being decimated across Africa as we were happily ‘sustainably utilizing’ white rhino in South Africa and seeing their populations increase while wild populations of rhino elsewhere plummeted. Would we not rather just have wild rhino, that don’t have to pay to stay, than bigger populations with a lot of them restricted to farm conditions that are ultimately promoting illegal utilization of wild populations like we are seeing now? On your website you cite the Vicuña case as a successful example of how sustainable utilization has saved a species – yet you clearly don’t have the latest info on their status and what is happening over there. You should perhaps read this and put this link on your Auction site rather: Legalizing Rhino Horn Trade Won’t Save Species, Ecologist Argues. Then in the 1990’s they started regulated legal trading in their sustainably harvested wool. However, although there was initial population increase, to more than 340,000 in the Andean highlands of Peru, Bolivia, Argentina, and Chile, within 10 years once again, poaching and illegal trading are threatening them. A legal trade in vicuña wool has led to more – not less – poaching, as you can’t guarantee that by starting a program of trade in a place where the animal is in abundance, you won’t drive the animal to extinction through illegal use where they’re still in danger. The opening of the vicuña wool industry led to market expansion, which they did not anticipate (yet we all agree we do when it comes to rhino horn). Increasing demand in turn led to more poaching, not less. Demand for vicuña wool beyond natural production limits is threatening wild vicuñas yet again. Court Lifts Ban on Rhino Horn Trade: What Now?